The rise of smartphones and Wi-Fi-enabled TVs has played a great role in making this a reality. More families prefer streaming over cable TV since they have more control over what they watch and when they watch it. https://www.fullydroned.com/wp-content/uploads/2018/10/neatovsirobot.jpg 800 1600 Philippe https://www.fullydroned.com/wp-content/uploads/2018/09/fullydroned3.png Philippe2018-10-02 04:27:202018-10-02 04:35:42Neato Vs Irobot: Which One is the Best? When it comes to buying drones, you need to consider several factors. It will ensure you select one that suits your needs, for example, photography or racing activities. Lightweight models are in most cases budget friendly and enable you to capture the best videos, which mean young should consider buying them. On the other hand, heavier models will serve you well in the case of high winds and will last long. 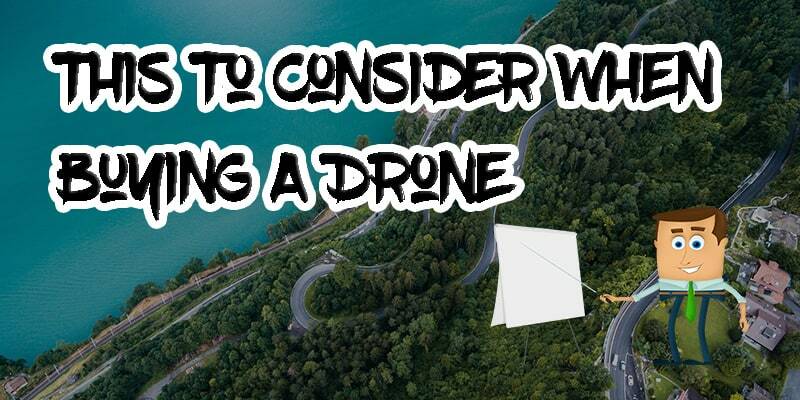 It means you should consider your needs before deciding to buy a drone. In this informative post, we’ll look at features to look for when purchasing drones. One important factor to consider when choosing the best drone is the range that you can control it. Many models have ranges of 30m, which means that it’s the farthest you can manage it. 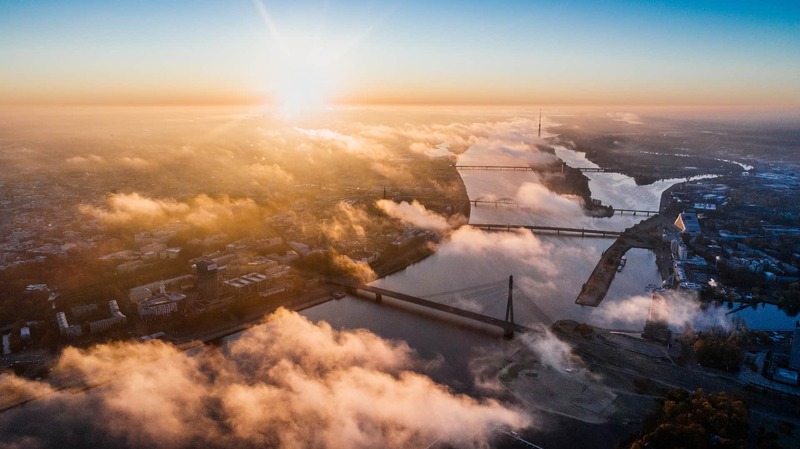 The distance is especially important if you want to capture aerial footage. High-end models provide you with longer ranges, meaning you should check your budget estimates to enable you to buy the best ones. Another consideration is the camera type. Some models may come with their camera, while others require you to have a product such as GoPro attached to them. When buying a drone, consider one with an inbuilt camera, the being that they are lighter and are more functional. Make sure you check the number of megapixels, video resolution, camera distance and whether you can control the camera angle. Check the design of the drone you’re buying. That’s because advancements are being made in the design of drones. High-end models now come with GPS capability, which enables the drone to adjust for wind or even return to its base. Drone designs ensure you enjoy the best balance and control when flying your drone. Other factors to consider are the dimensions and weight of the drone. For instance, drones will require more power to operate but will do well in the case of high winds. If you want a smooth flight, consider buying one that comes with GPS capability. Make sure you check the battery life. It will ensure that you buy a drone that will serve you for extended periods. Remember to check the charging time, since you want one that you can charge fast. Most models come with batteries that take two hours to charge. Some drones can fly for 6 minutes, while others take 12 minutes before the battery needs to be recharged. Consider buying drones that come with replacement batteries since they help you when your battery dies or if it can no longer hold a charge. The height and speed of your drone should match your needs. For instance, if you want to capture live-action videos during games, you need a drone that can reach heights of 300 feet, which will ensure you get the whole field. Most drones have speeds of 10-15 miles per hour. 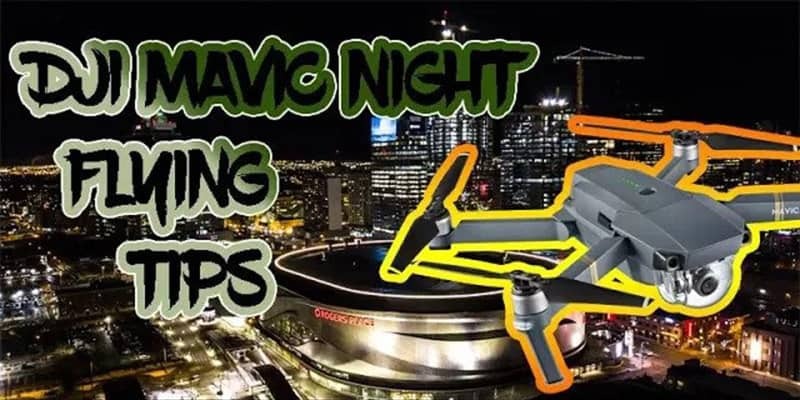 If you want to take videos of games or parties, you should buy a drone that provides you with the best speed. Some parts of your drone may need to get replaced or repaired, which means you should purchase a drone with equipment that you can easily find. Bear in mind that if you choose models that don’t allow easy replacement; your drone will be useless in the case that anything breaks. Replacement parts include propellers, batteries and gears. Most high-end drones have the live feed feature. You receive the live feed on your computer, Smartphone or tablet. The live feed may also be available on the controller, which is the best option if you want precise flying. A controller with the LCD display will in most cases have a feed which is sent and lets you see what the camera is capturing in real-time. If you want to take aerial videos of real estate property or parties, you should consider buying a drone that offers the live feed feature. Many apps exist which enable streaming to your Smartphone, tablet or computer. However, the capabilities of streaming vary from one drone to another, which means you should compare drones before purchasing them. 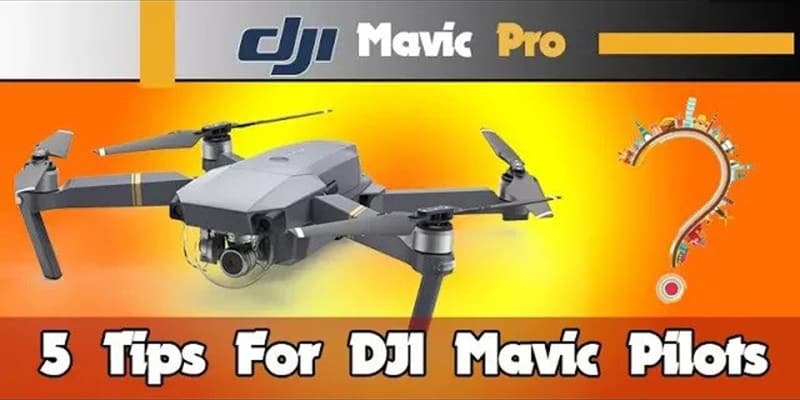 Purchasing the best drones should be a smooth experience using the above informative post. Remember to read online reviews of drones to ensure you buy models that match your needs. Some new footage I shot with my 4k mavic pro! 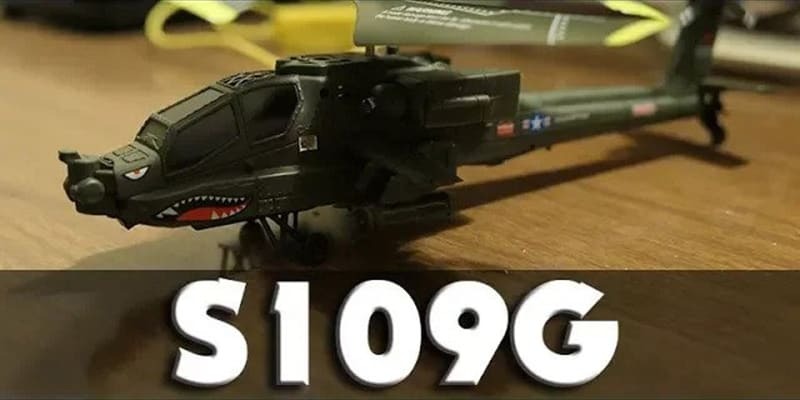 I love this thing, and I hope you like video, we’ll be doing more!